"While filming Finger of God over a two year period, Darren was obviously able to see and hear some amazing things that simply didn't make it into the final cut. We have tried to put together the best of what Darren was able to film for this collection, and we're very excited to finally be able to share it with you all. If you liked the movie, then you're absolutely going to LOVE this edition of the film."  DVD 3  Extra Footage & Everything Else: Over 75 minutes of extra footage shot on the streets with Jason Westerfield, Heidi Baker, Georgeian Banov and the Gypsies, and more! Also, nearly 4 hours of extra stuff that has no real category, but was so good we had to include it. Included: the full story of Heidi Baker and how God brought about the amazing work in her and in Mozambique; Ian Andrews giving an incredibly easy-to-understand teaching on words of knowledge; and much, much more! 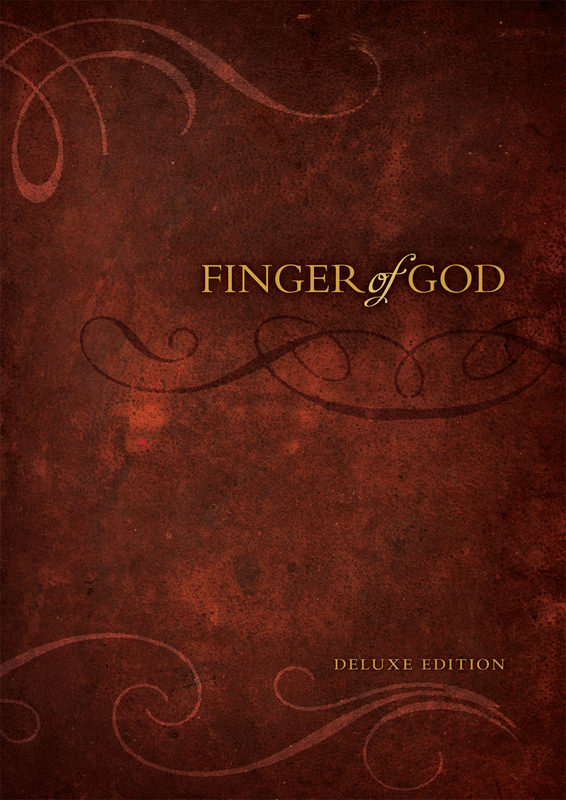 Finger of God Deluxe Edition DVD by Darren Wilson was published by Wanderlust in June 2014 and is our 3742nd best seller. 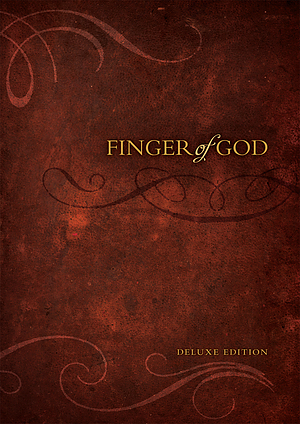 The ISBN for Finger of God Deluxe Edition DVD is 854835003411. Be the first to review Finger of God Deluxe Edition DVD! Got a question? No problem! Just click here to ask us about Finger of God Deluxe Edition DVD.